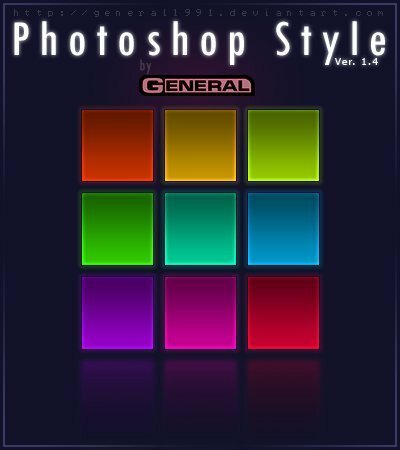 Adobe Photoshop Layer Styles are a great and convenient resource besides they can really save lots of time when working on a project. 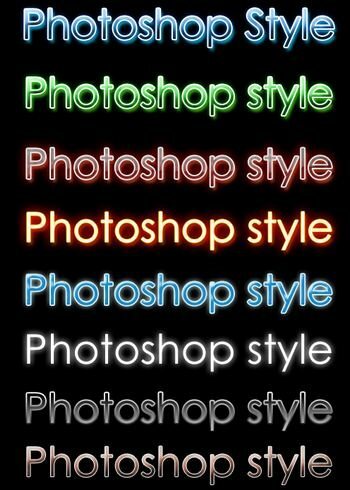 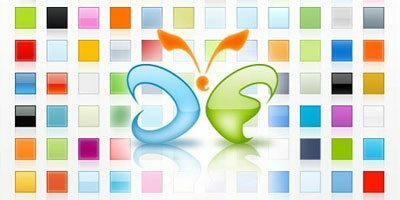 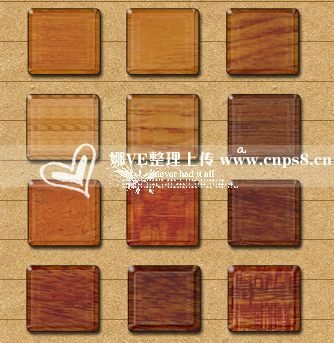 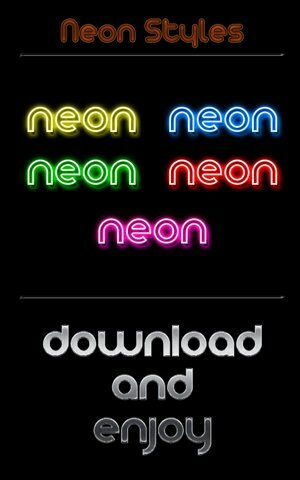 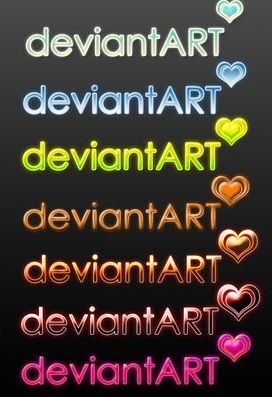 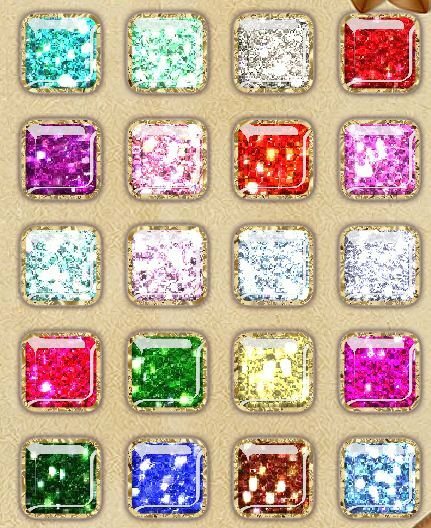 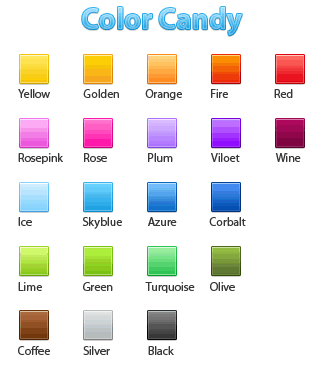 Furthermore they provide a great base of styles, add nice effect to your project and they are easily editable later on. 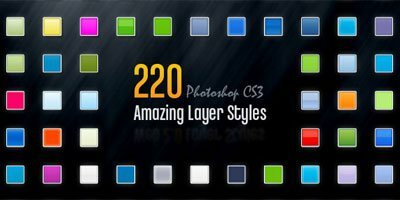 It seems that we have recently lost touch with the magic of Photoshop Layer Styles, until recently that is. 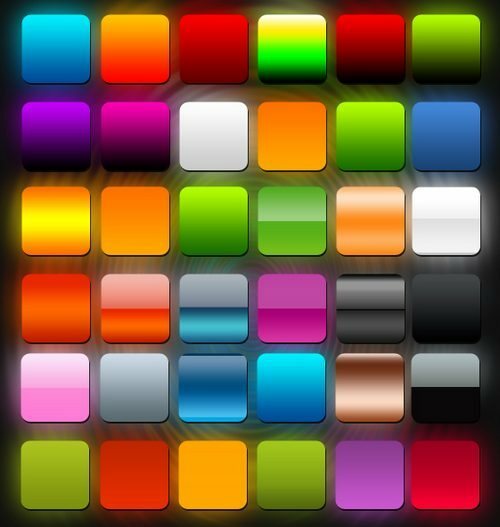 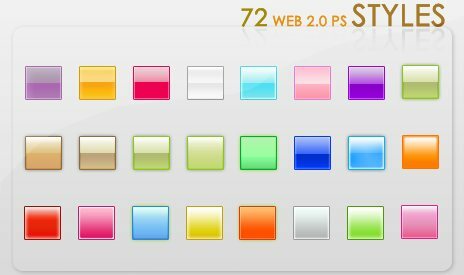 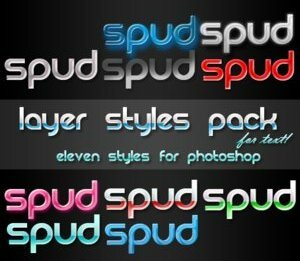 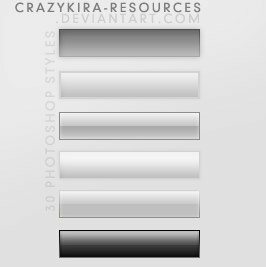 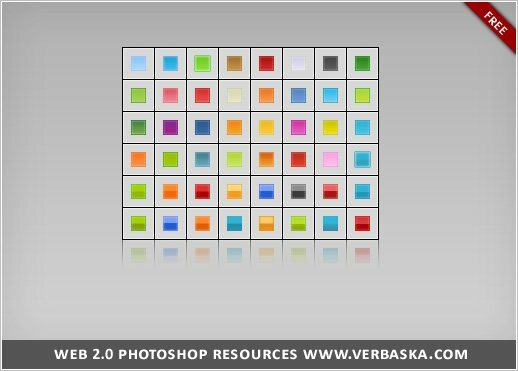 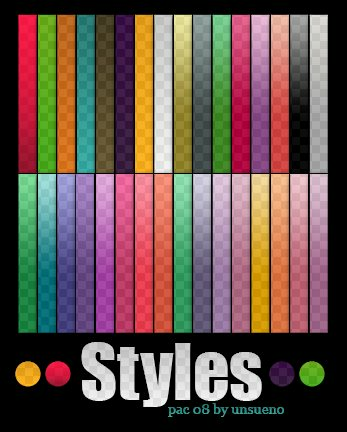 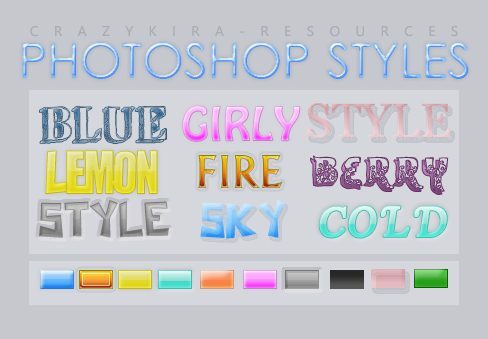 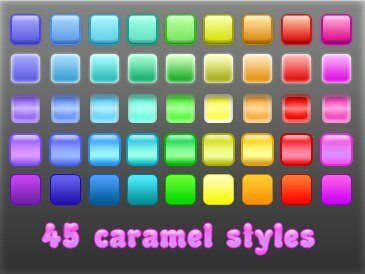 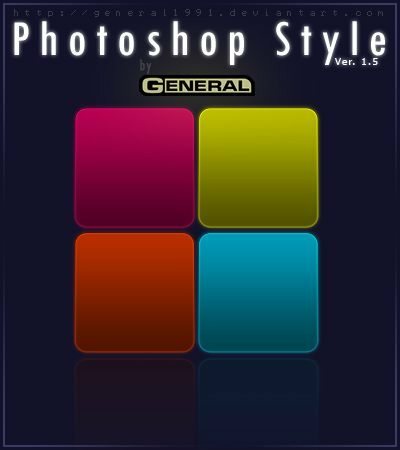 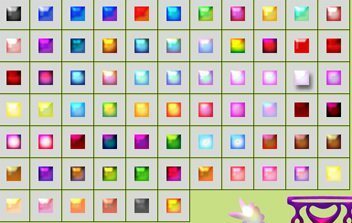 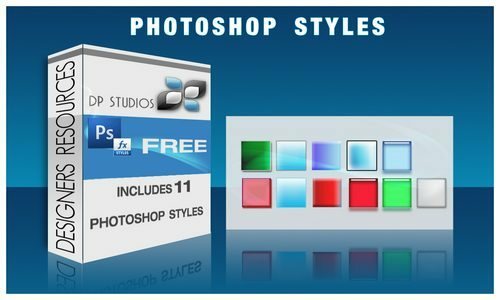 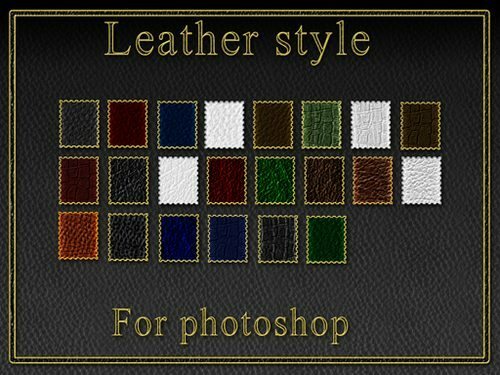 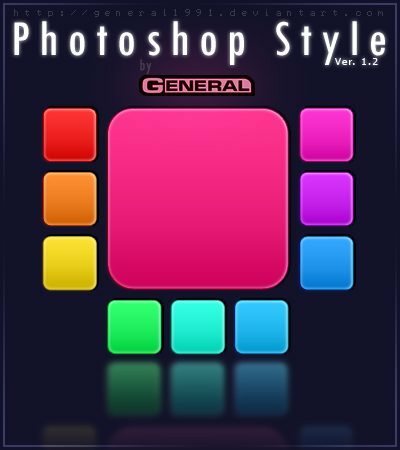 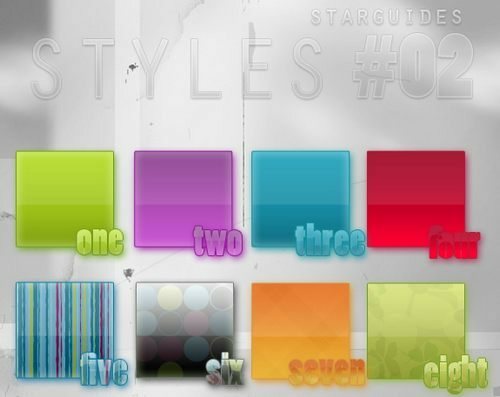 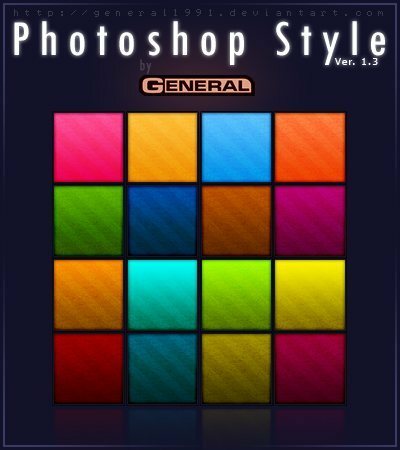 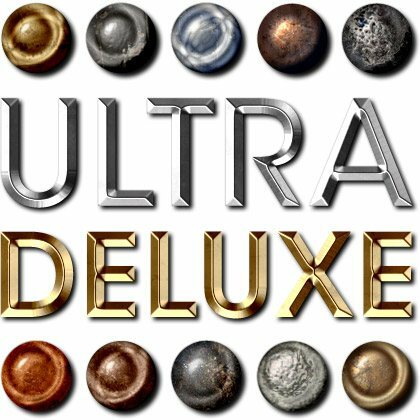 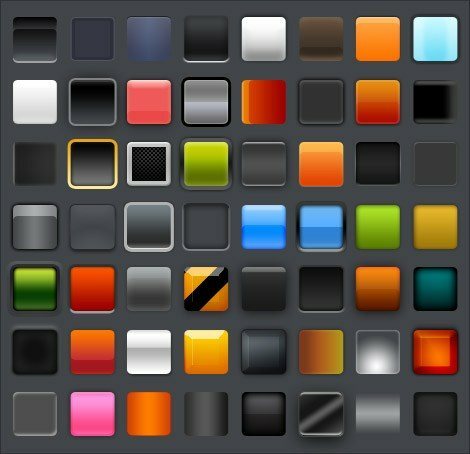 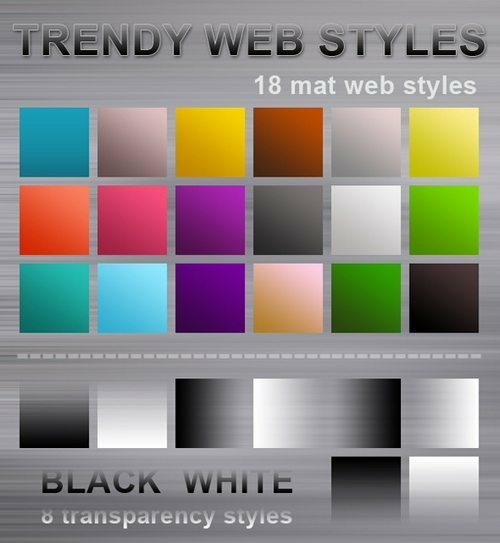 So, in lieu of this, we have complied the Ultimate Collection of Free Photoshop Layer Styles sets for you! 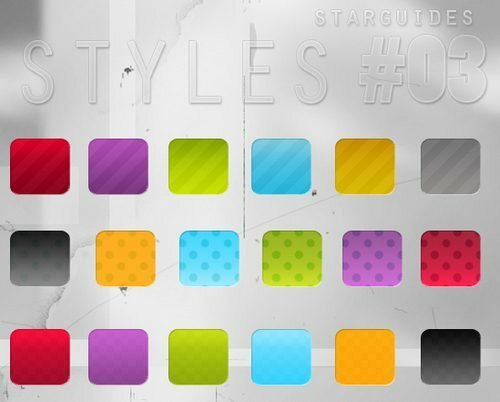 Layer Styles are a great resource, and can really save heaps of time when designing something. 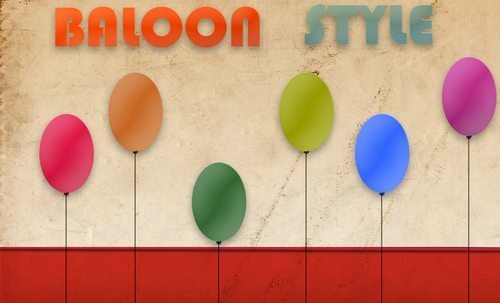 They provide a great base of styles that are easily editable later on. 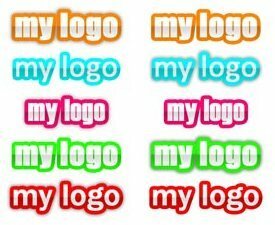 It doesn’t stop there, don’t forget that they can easily create web buttons, icons, and Web 2.0 Text Styles.